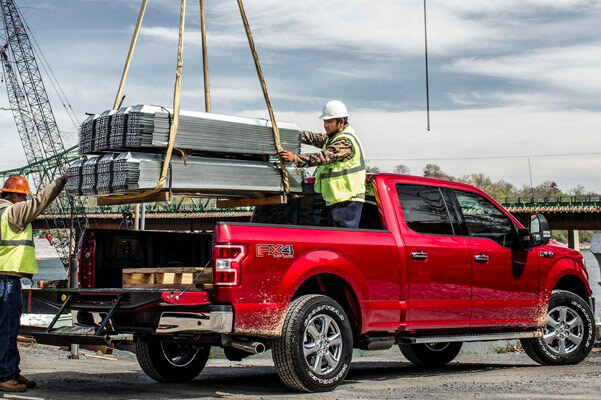 Conquer jobsites through Wisconsin and beyond with the new 2019 Ford F-150, for sale at our Ford dealer near Green Bay, WI. With an incredible lineup of F-150 engine options to choose from, you can customize the performance of your new Ford F-150 to meet your needs. 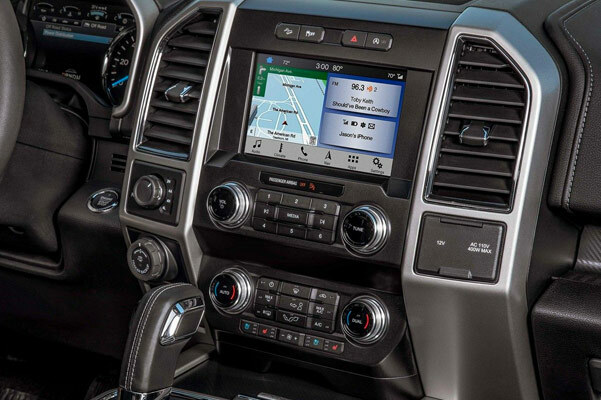 And when you opt for one of the upgraded trims, like the 2019 Ford F-150 Limited, you'll be surrounded by premium comfort features and modern entertainment amenities in the 2019 F-150 interior. Save big on one of our new Ford F-150 pickups when you ask one of our Ford experts about 2019 F-150 lease and finance specials designed to match your budget! 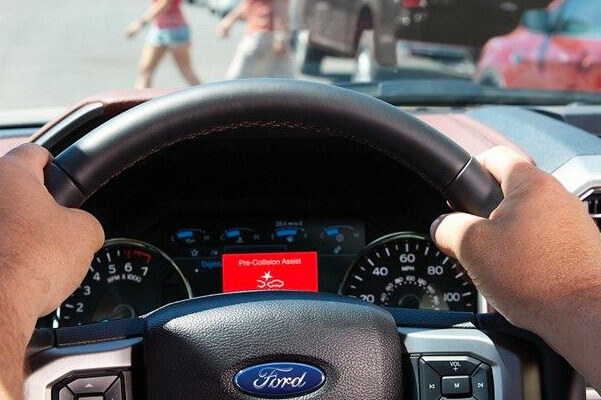 View our selection of new Ford truck options and get the keys to a 2019 Ford F-150 pickup when you visit the experts at Les Stumpf Ford. 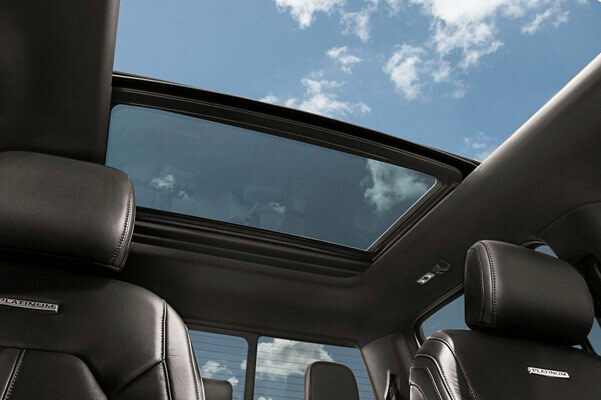 Don't forget to ask about 2019 F-150 lease and finance specials that may be available to you.